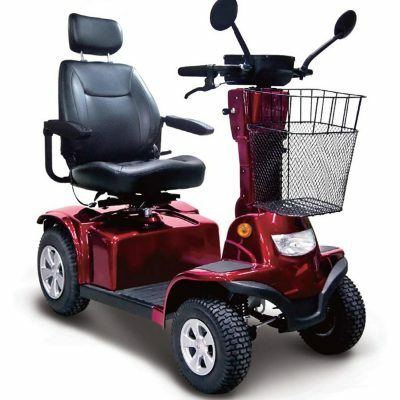 The Lifestyle Magnum all terrain mobility scooter is a fantastic option for those who would like an extra level of comfort. 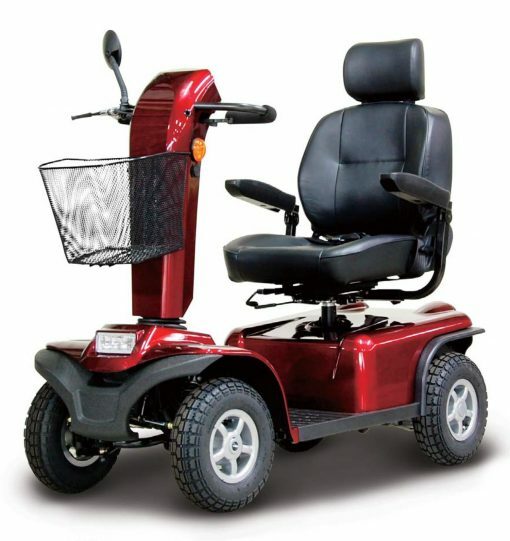 The Magnum offers all the comfort of a large scooter at the price of a mid sized. Traveling at a top speed of 10km/hr, with a range of 50kms, the Magnum also comes with all wheel suspension and a large captains seat. 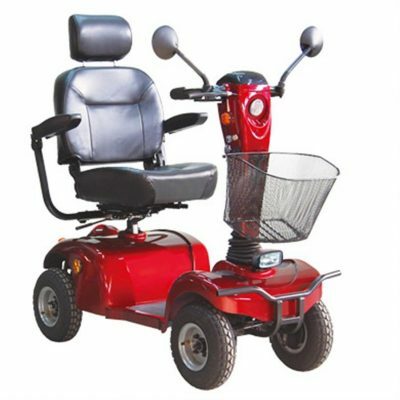 It can also carry up to 200kgs, has a front bumper, anti tippers and thumb lever control. For comfort reliability and affordability, the Lifestyle Magnum is the scooter for you.